Things to know before making a purchase First you need to know certain things when you think of buying a health insurance policy. Irrespective of your choice of health insurance, make sure it covers an extensive fraction of your healthcare expenses for the period of an emergency. Besides, your chosen insurance policy must have a strong network of hospitals all over the country that provides cashless medical services. Cashless hospitalization implies that you would not be required to spend anything from your pocket and everything will be taken care by the insurance company itself. 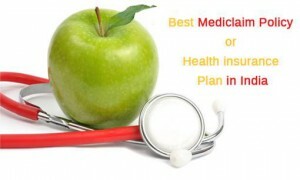 It is always better to pick for a health insurance plan that matches your personal lifestyle and needs. You can opt for a comprehensive, basic or a supplemental plan. 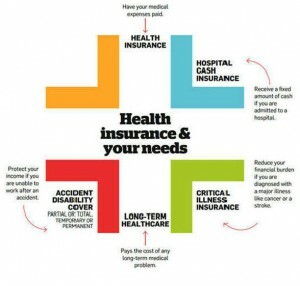 The most important thing to do regarding health insurance is to take consider your income and premium affordability. You can take into account your past accidents or injuries to understand your potential future medical needs. Your family’s needs should also be considered before buying health insurance. Comparing multiple quotes from over 25 insurers at GIBL can help you to take a clued-up decision.